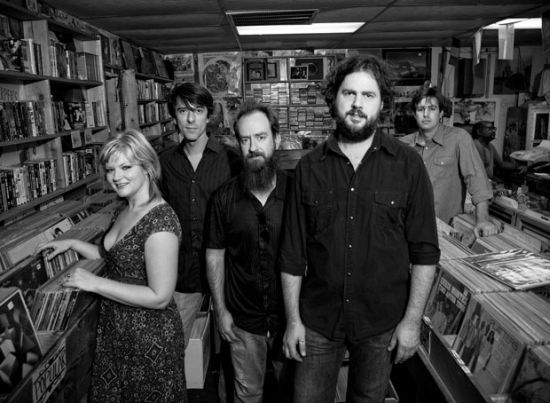 Good news if you didn't want to pay top dollar to see Drive-By Truckers open for Tom Petty at the Sprint Center this summer. Pollstar Pipeline Productions website has a date for the Truckers at the CrossroadsKC Bottleneck in Lawrence for Sunday, September 26th. The Truckers are touring behind The Big To Do....what I think is their best album since 2004's The Dirty South.